The best way to find healthcare jobs. 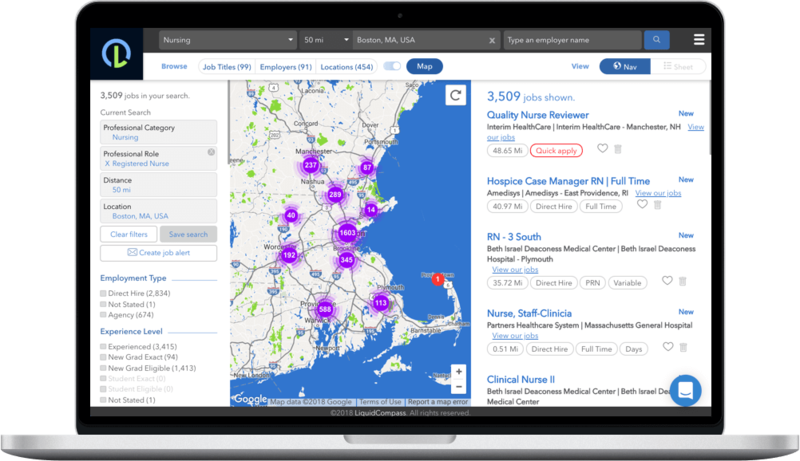 Use our powerful job shopping tools to find the right healthcare job, right away. precise to find the right jobs, fast. Keyword search on a site with lots of jobs is really impressive. It’s also really overwhelming trying to page through thousands of results to find the jobs that are actually a good fit. Job shopping is what you might imagine - all the filters you need to find the right jobs, right away. Choose your filters and spend your time pursuing the right job and no time searching for the right job. Apply with a single click. 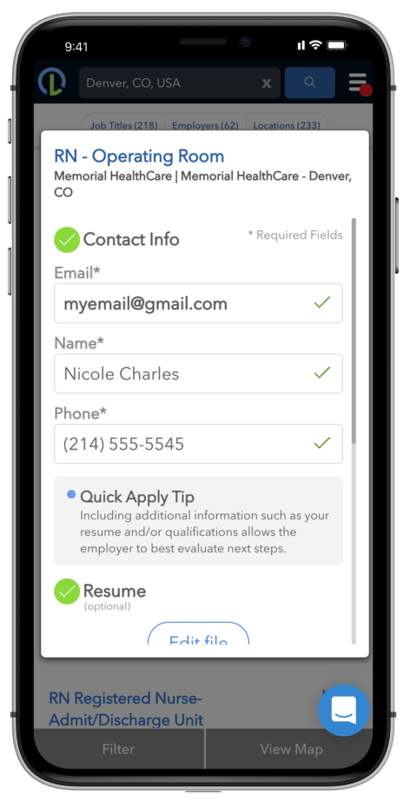 QuickApply gives job seekers the ability to engage healthcare employers with a single click, and then complete a full application now, or when the time is right. All devices. Desktop, mobile and in-between. A lot of sites work well on big screens. Not as many work well on small screens. You know the value of a good mobile experience. 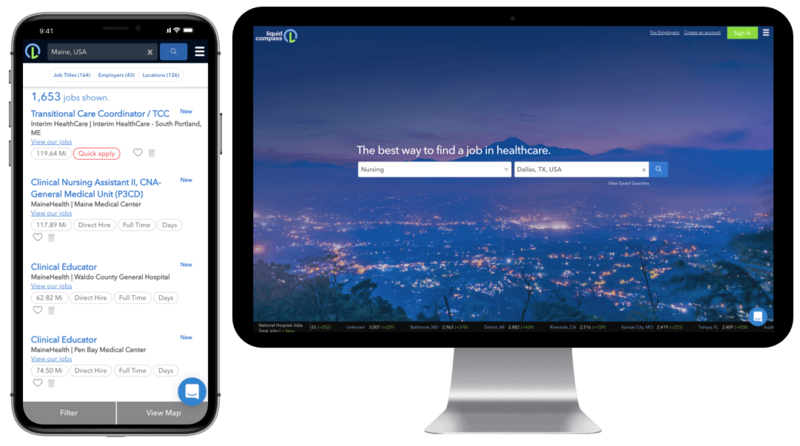 We know it’s hard to be the best way to find a job in healthcare without having a great mobile experience. We designed LiquidCompass to work great in all environments, so you can job shop when and where it’s convenient for you. No account needed. Job shopping without obstacles. Start job shopping immediately. The site is free. You don’t have to create an account or give us your information. Registered users get extra features like saved searches and favorite jobs, but it’s completely up to you.